Also known as a Trumbull, Connecticut Bond for Encroachment, Bond for Street Opening, or Encroachment Surety Bond. 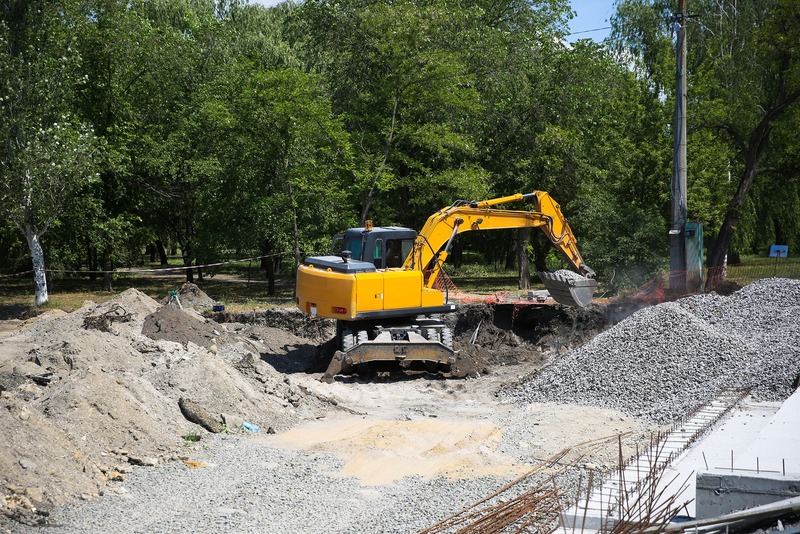 What is a surety bond, and why do I need one for my Trumbull Street Excavation License? A surety bond is a three-way contract between a Principal (the individual applying for a Street Excavation License in Trumbull, Connecticut), an Obligee (Trumbull, CT), and a surety company (the company financially backing the bond). A surety bond does NOT act like insurance for the Principal; instead, it protects the obligee from any financial liability in the event that the Principal fails to perform their duties according to the guidelines, laws, and regulations set forth in the terms of their licensing and the Trumbull Code of Ordinances. In the event of any violations, the Town of Turnbull and the public are free of any liability or obligations – they are protected by the surety bond. The requirement for a bond is made clear in the Trumbull Code of Ordinances, Part II, Chapter 17, Article V. Any application for a license to excavate, take up, encroach, or otherwise obstruct a street in Trumbull, CT requires that you file this surety bond with your application. Any applicant who has not yet filed this surety bond with the Town of Trumbull will not have their license approved. This bond does not require underwriting, and therefore there is no credit check necessary for your application. After you submit a complete application and your payment, your bond will be issued within 1-3 days. Keep in mind that this bond must be active for the entire duration of your license. If, during the course of your licensed work, there are any damages that occur, this bond ensures that the Town of Trumbull and the public (taxpayers) are free of any obligation. Your surety company will make any initial payments, at which point you are obligated to fully repay your surety, including any associated fees. It is very important that you and your employees understand the terms of your license and bond, to avoid any claims that may be filed against your bond as a result of any violations. In the event of a claim, your surety may revoke your bond until the matter is settled. If your bond is revoked, your license will be invalid until you file a new bond with Trumbull. A claim against your bond occurs when you violate the laws, regulations, codes, and guidelines that pertain to your licensure. Claims act as marks against your “credit” in the bond market, meaning that each claim will complicate future bond applications. This bond ensures the individual or company licensed to perform street excavation work in the Town of Trumbull will comply with all requirements of the Trumbull Code of Ordinances, Part II, Chapter 17, Article V. This bond guarantees that any excavation or openings on public streets, highways, sidewalks, and alleys within the town will be completed correctly. If not, a claim can be made and this bond will cover any financial loss due to the misconduct or negligence of the individual permitted to perform work in the Town of Trumbull. Any busines or individual applying for a Trumbull Encroachment permit or license is required to file this $10,000 bond with the Town of Trumbull, CT.
To apply for your Trumbull Encroachment Permit Bond, complete and submit the application below. You may also download a .pdf application, and email it to apps@southcoastsurety.com, or fax it to (949)361-9926. If you choose to email or fax your application, please download and complete a payment form and attach it to your documents.